Roll Tide! 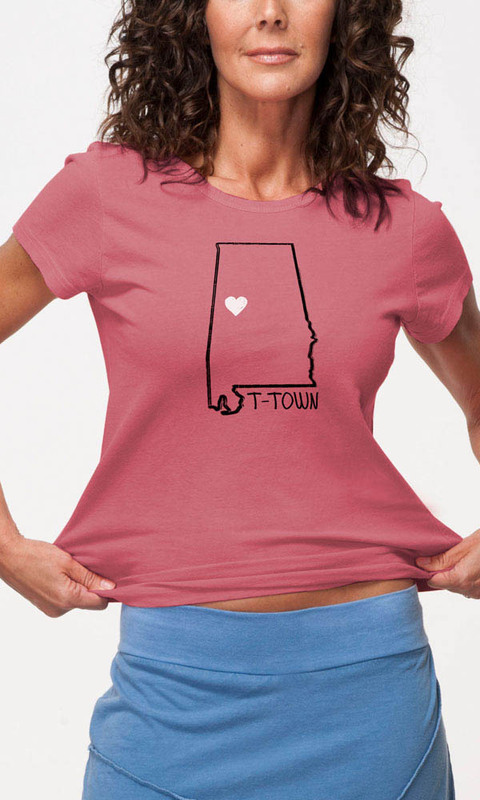 What better way to show your pride than in this snappy T-Town Tee? 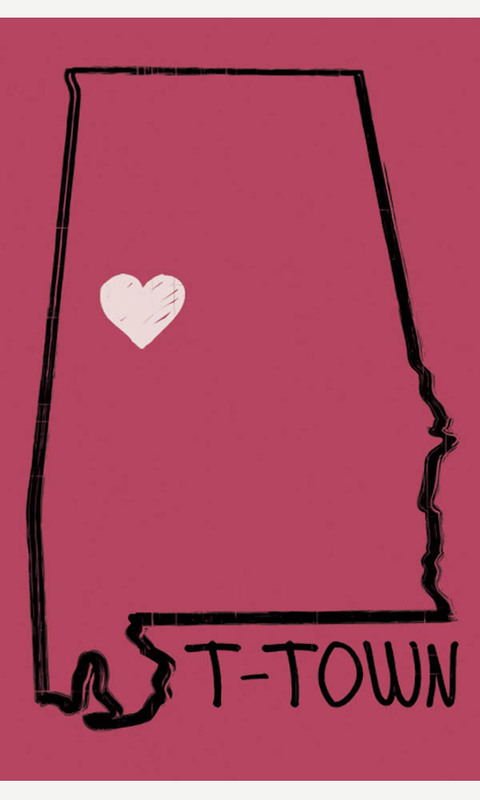 This latest addition to our Southern Designs series with its simple graphic state-outline and hand drawn heart makes your true feelings clear about your beloved Druid City!